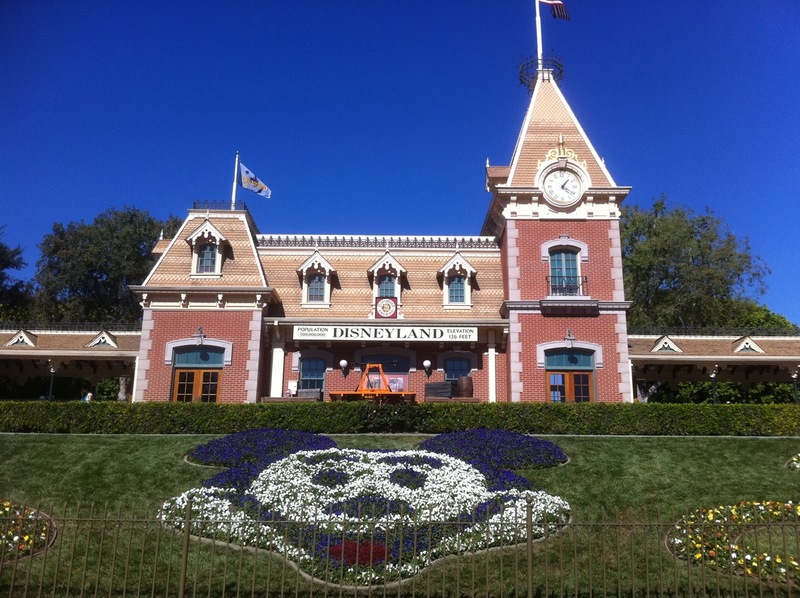 For specific park touring suggestions, see the touring plans in The Unofficial Guide to Disneyland 2011. For even more plans, see their related website here. 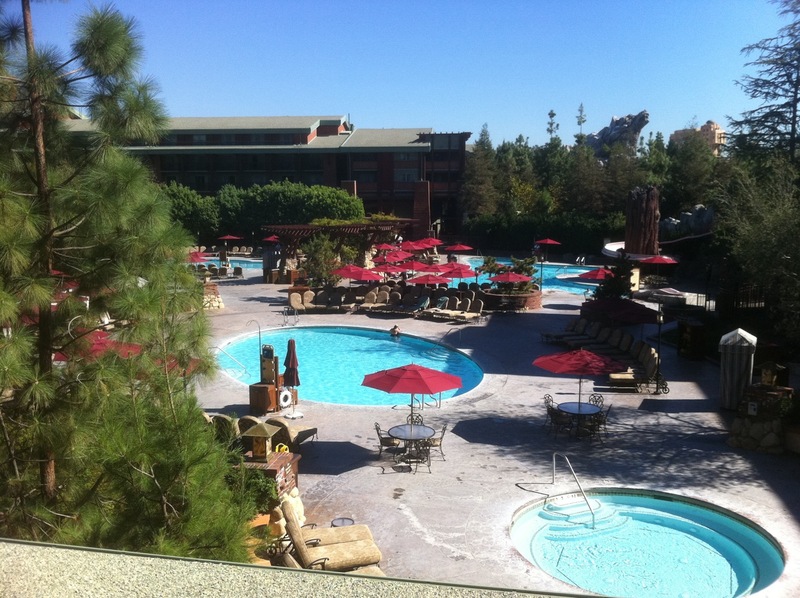 If you can afford it, stay at Disney’s Grand Californian Resort. Disney owns and operates three hotels at the Disneyland Resort. 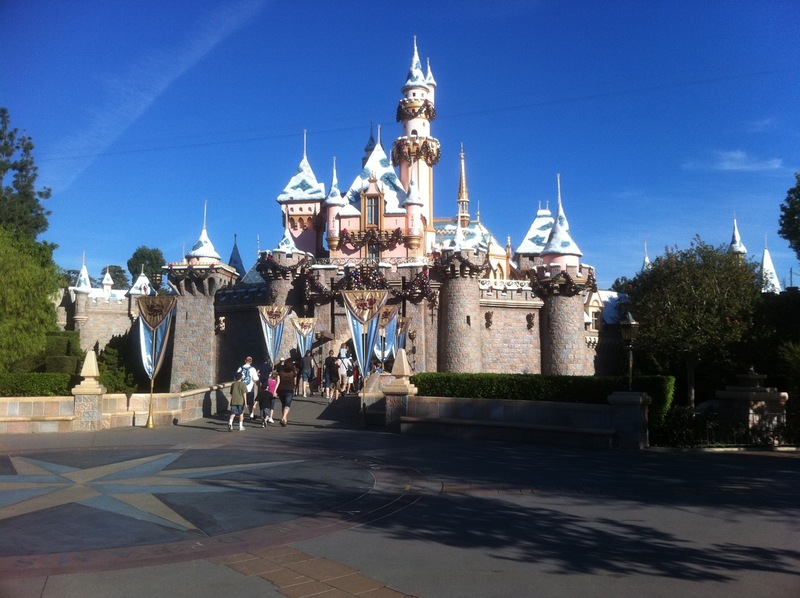 Unlike this site’s instructions for Walt Disney World (and for Harry Potter), the thoughts that follow for a first family visit to the Disneyland Resort in California are suggestions. What that means is that they aren’t yet as backed up by analysis and experience as they will become. These suggestions will evolve over time—especially based on your feedback, so use the comment form below to add your ideas! 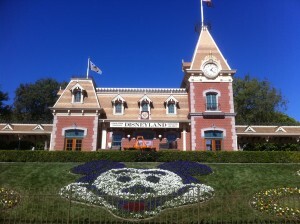 What’s New at Disney World in 2011? 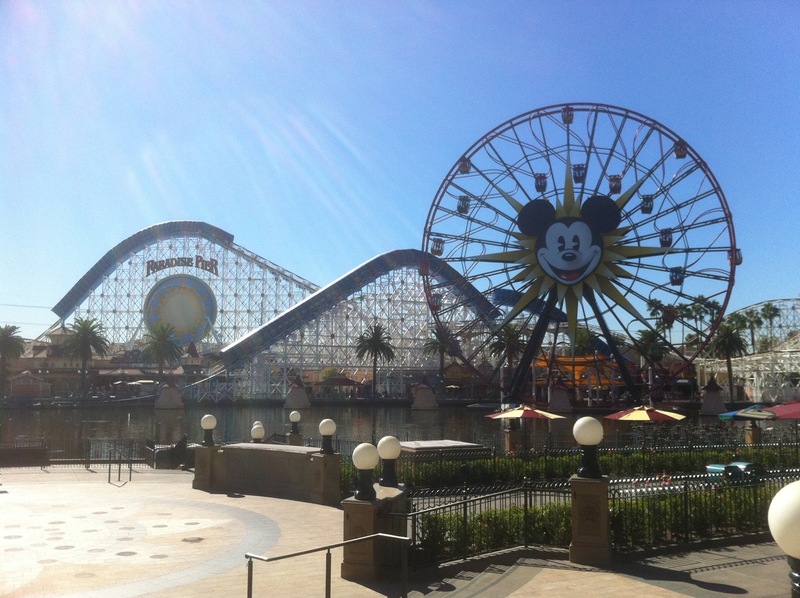 Disney’s theme parks division is in the middle of a massive multi-billion dollar capital spend. 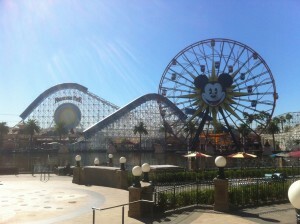 Unfortunately, not much of this spend will show up as new rides and attractions at Walt Disney World in 2011. The bulk of what’s new in 2011 will be new Disney cruise ships and major new stuff at Disney California Adventure park at the Disneyland Resort. 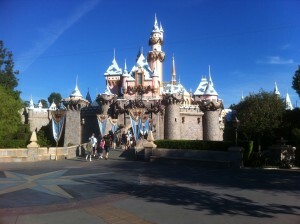 What’s new at Disney World in 2011 will largely be the result of tweaks and rehabs.